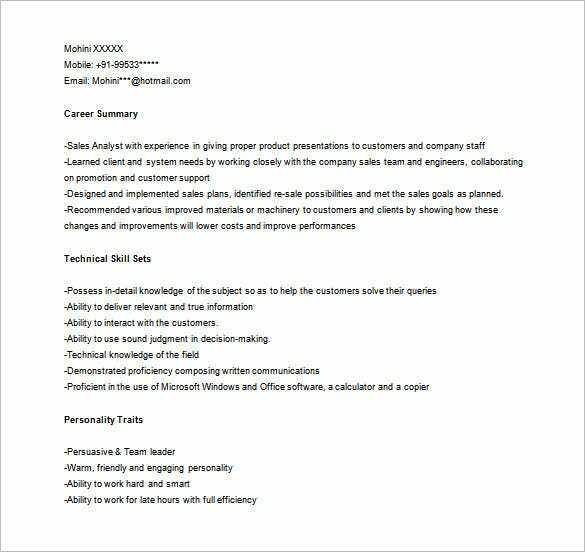 Marketing analyst is the one who figure out the factors and steps for a business achieve its goals and target market. 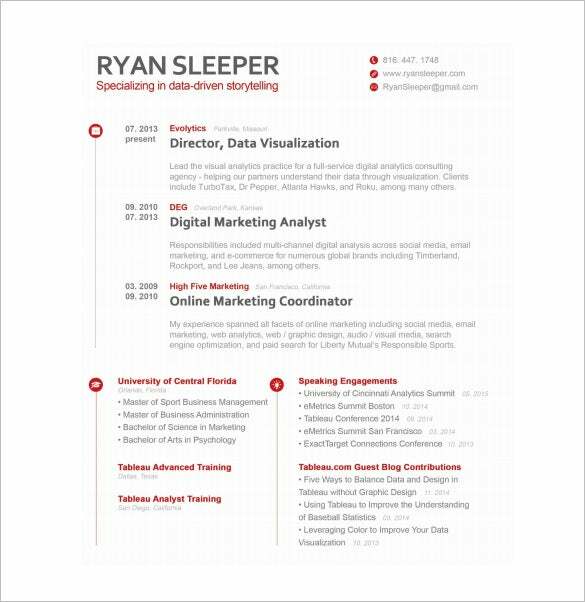 They determine if the place, timing and people are favorable for their product or service is easily purchased to make their investments worth it. 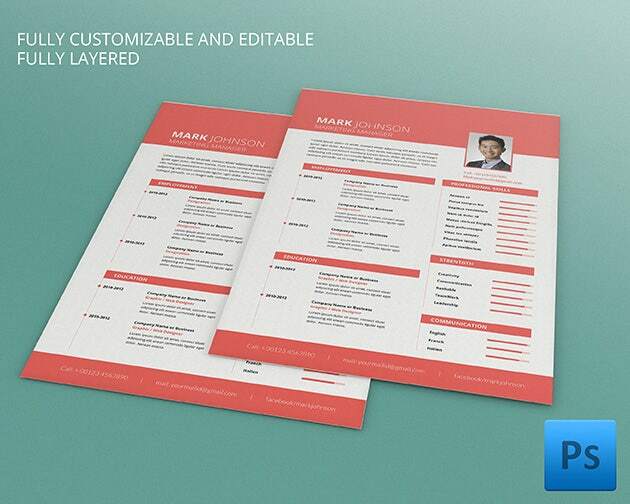 If you want to have this kind of job, you must have a good Customer Service Resume Templates. 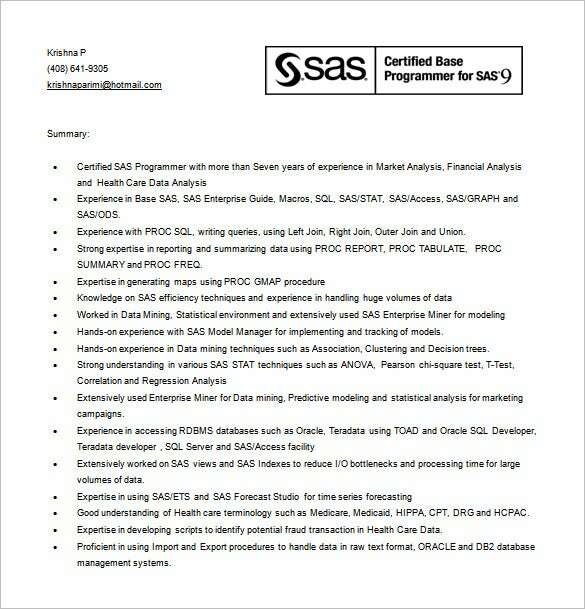 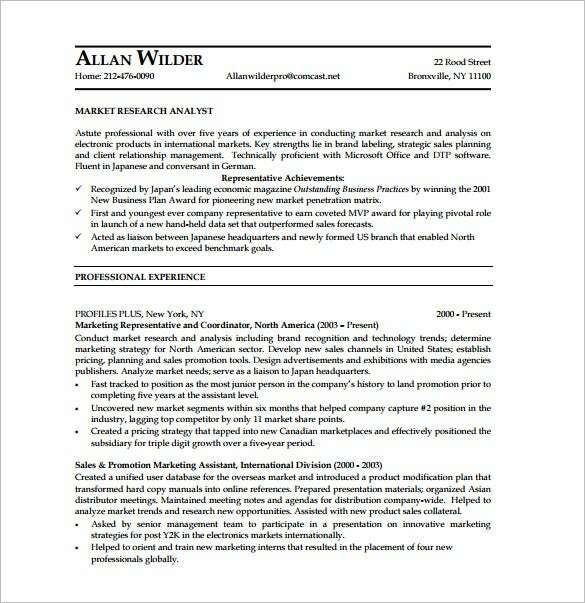 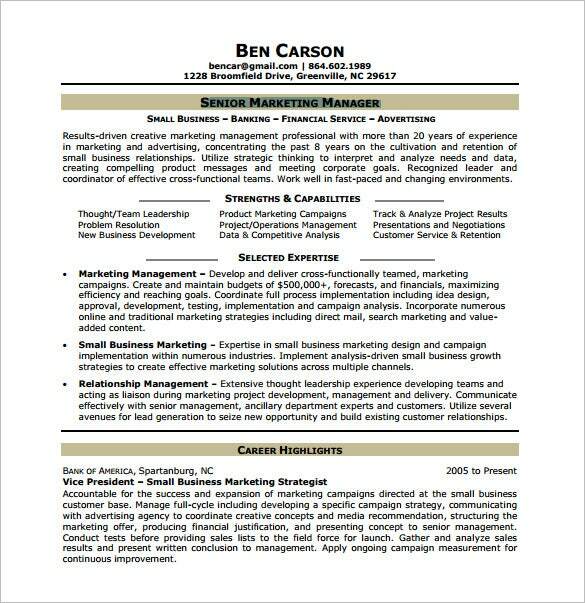 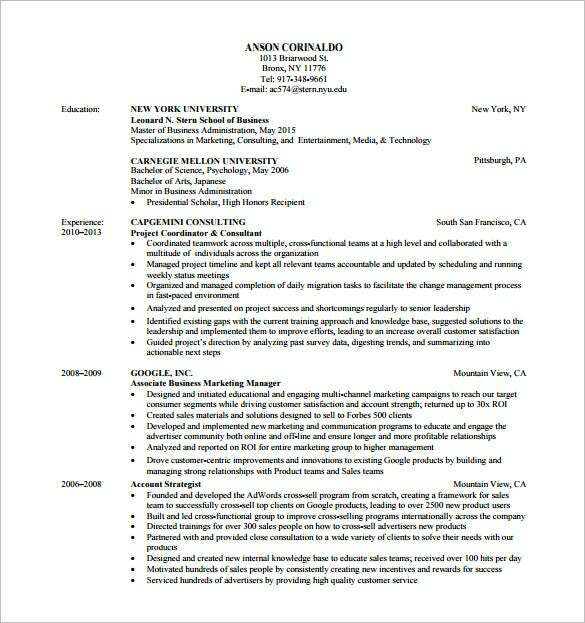 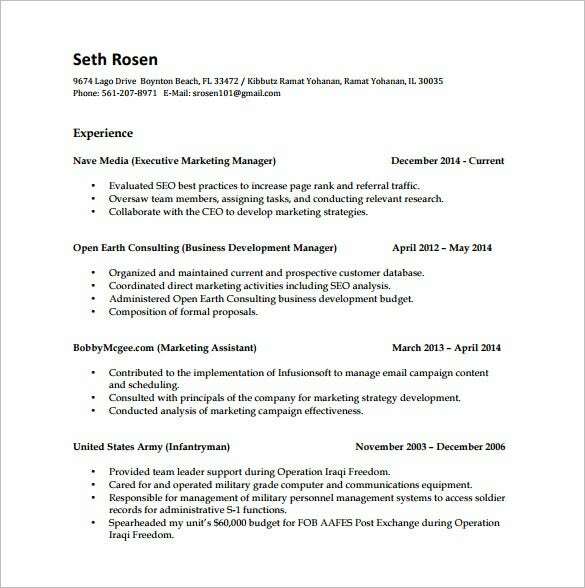 A marketing analyst resume can be creative and meaningful with the aid of market resume template. 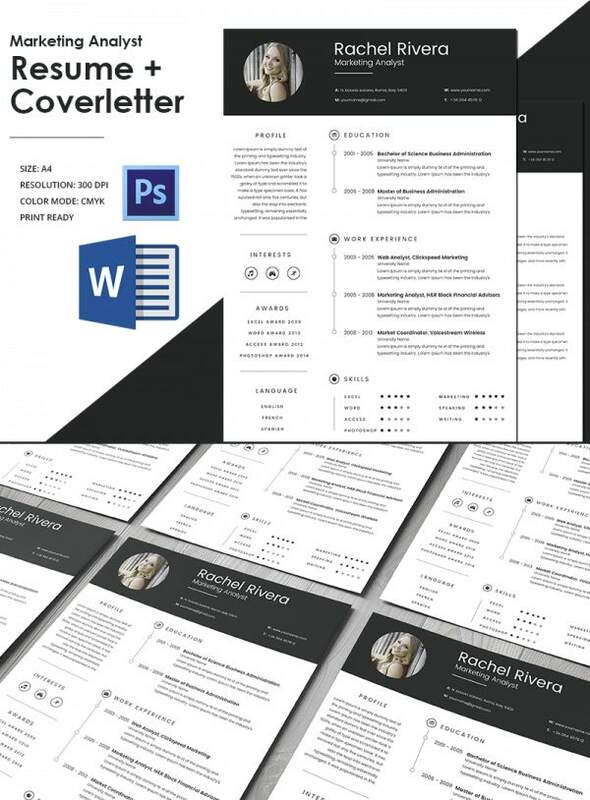 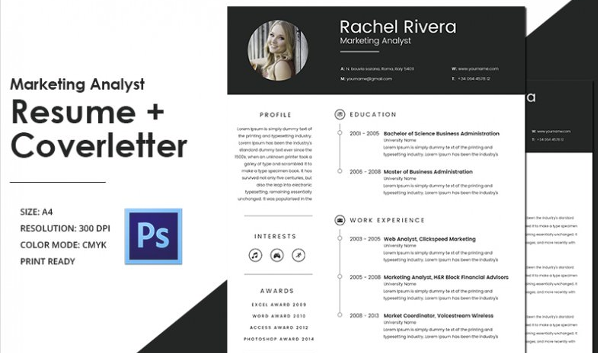 The desired formats and style can be a choice as long as you are using this Free Resume Templates. 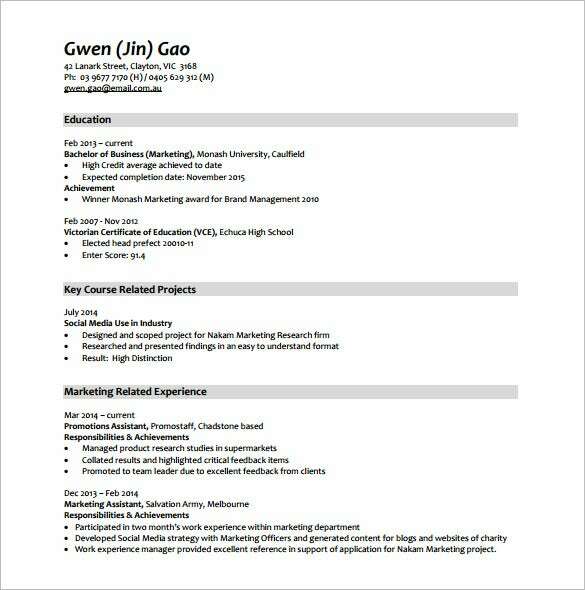 Experiences in the marketing industry and achievements is needed for their resume as employers will base their decision on all the detailed written in their resume so better write all the information helpful for your hiring. 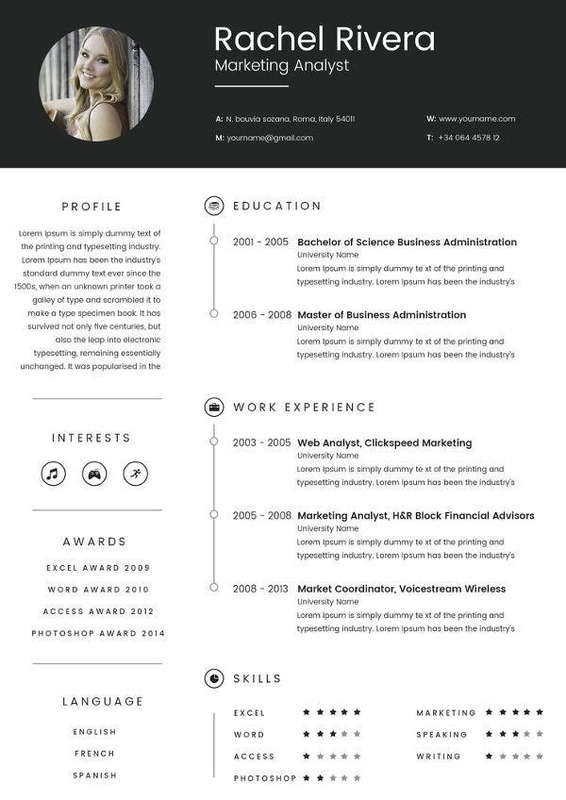 This template is convenient and time saving for all users.